Xiaomi on Wednesday launched a new programme in India called ‘Mi Crowdfunding.’ With the new feature, users will be able to help the Chinese manufacturer in deciding which products it should release in India. Xiaomi will keep posting a curated list of “innovation-driven” products that it will sell only when a certain number of people are interested. If a particular product fails to meet the criteria in a set timeline, the product will not be shipped and the customers will get their money back. The crowdfunding platform has been launched as part of the Xiaomi Mi Fan Festival, which will run from April 5 to April 6. As of now, Xiaomi has put up two products that it is planning to bring in India, on its dedicated webpage. 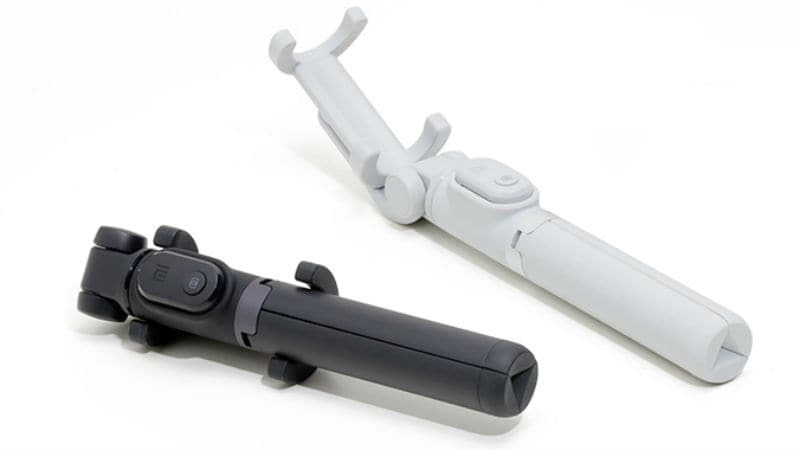 The first product is the Mi Selfie Stick Tripod, which the company has priced at Rs. 1,099. It is a selfie stick and tripod combined into one unit and comes with a Bluetooth shutter remote. It is equipped with Bluetooth 3.0, meaning it will support smartphones running Android 4.3 and higher, and iOS 5.0 and higher. The Mi Selfie Stick Tripod is able to rotate 360 degrees and comes with an adjustable grip to “accommodate the largest smartphones like Mi Max 2.” The product comes in only one Black colour variant, measures 45×49.5x190mm, and weighs 155 grams. Xiaomi promises that it will be shipped within 10 days of successful completion of the project. Next is the Bluetooth Audio Receiver that has been priced at Rs. 999. The device, meant to provide wireless music, comes with a single key function that turns on the earphones, connects to Bluetooth, plays and pauses music, and answer calls as well. It comes with Bluetooth 4.2 to connectivity, and a headphone amplifier chip. 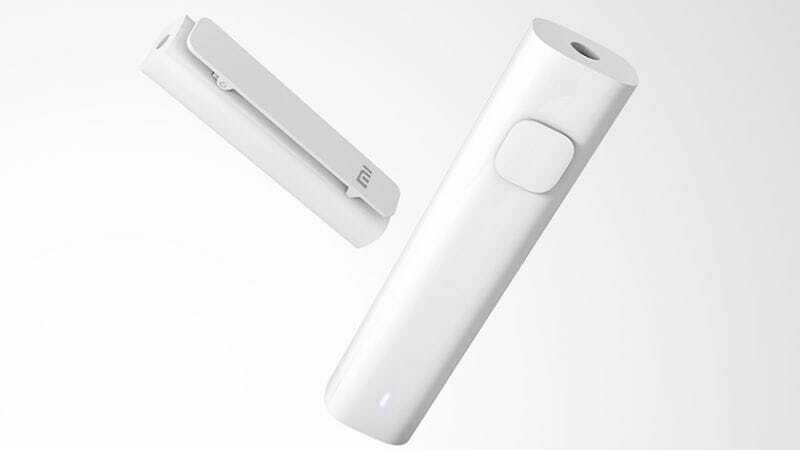 Xiaomi claims that the 97mAh battery onboard can be fully charged within 2 hours and support 4 to 5 hours of playback. The device weighs 10 grams and comes with a 3.5mm audio jack. Users can pair up to two handsets but only one of them can be connected at one time. Notably, the product does not have the volume key function of Apple and Apple certified MFI earphones. It is available in a White colour variant. To use the Mi Crowdfunding feature, first, you will have to select the product and click on ‘Support now’ to place your order. Following this, you can use any preferred online payment mode and pay within the defined timeline on the payment page. You will be able to come back anytime to check the project progress. Notably, a project is considered successful once the bar reaches 100 percent in the defined timelines. Also, in case you change your mind, you can cancel the order before it ships out.